Repairs are in progress, New Roof and Painting exterior. 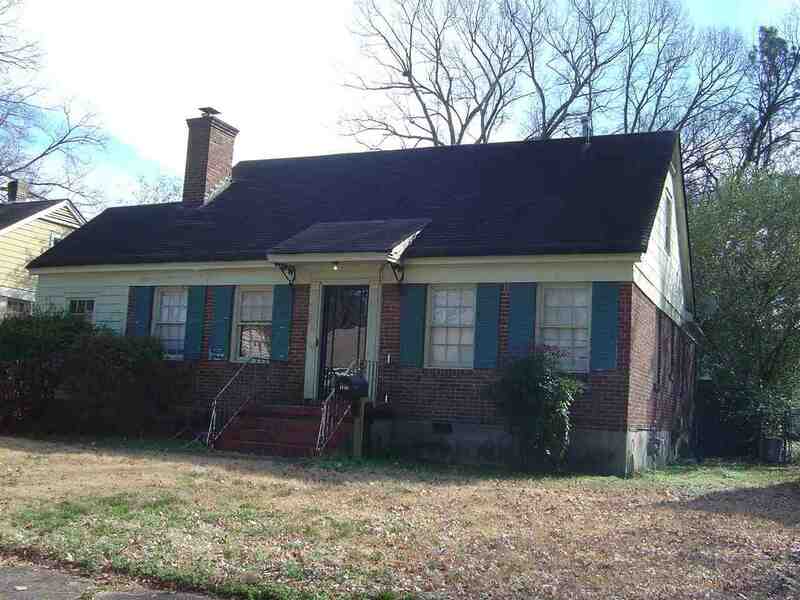 This house used to be a 3 BR, but 2 BR now with enlarged kitchen, but it can be returned to a 3 BR, The Attic was prepared to be a bedroom years ago, can be finished. This is a house with so much Character, Arched Doorway to Dining Rm., Breakers replaced fuses in 1997, 8ft fence in large backyard. In the past a porch was nicely closed in and makes a great Office/sewing Rm., there is a Washer and Dryer Closet. Appliances stay.